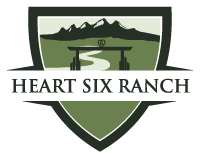 Heart 6 Ranch, LLC is in Grand Teton National Park and Bridger Teton National Forest at the Southern entrance to Yellowstone National Park.  The historic ranch is well over 100 years old and It is free to tour The Heart 6 Lodge, Bronze Boot Saloon, Buffalo Valley Cafe, and simply wander the property to see our 100 plus horses.  The Saloon and Cafe are open every day for breakfast, lunch, and dinner.